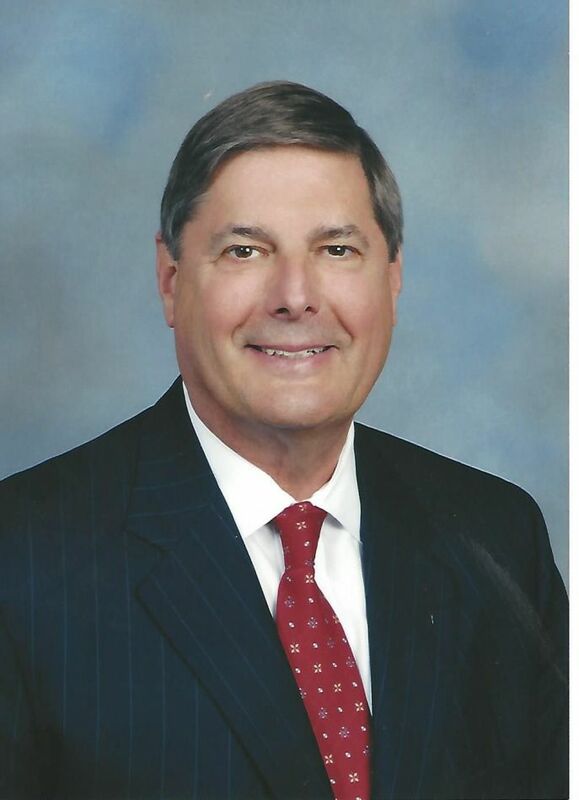 Mr. James B. Tapp, President, Tapp Associates, LLC, serves as an Advisor to Dinte on various executive search assignments in the aerospace and defense industry. Mr. Tapp has more than two decades of business development and strategy experience within the aerospace & defense industry. He currently serves as President of Tapp Associates, where he provides strategic development advice to organizations supporting the federal government. Additionally, he serves as an Executive Advisor to The Avascent Group, a preeminent strategy and management consulting firm for the aerospace and defense sector. Previously, Mr. Tapp spent 20 years in various business development and strategy roles with Northrop Grumman Corporation culminating as Vice President of Corporate Business Development serving as a key advisor to Wes Bush, Chairman and CEO. Prior to Northrop Grumman, Mr. Tapp served in the U.S. Air Force where he rose through the ranks to become a Colonel following a career as an engineer, aviator, and educator. Mr. Tapp has also served as the Air Force liaison officer to the U.S. Senate and the Associate Director of Air Force Legislative Liaison, where his responsibilities included developing and articulating the Air Force strategic plan as well as advising Air Force leadership and the U.S. Senate on Air Force programs. Mr. Tapp received a bachelor’s degree in civil engineering from Virginia Polytechnic Institute and a master’s degree in business administration from Auburn University.